Registration Forms and Fliers Coming Soon!!! Tournaments are a great way to showcase all of your hard training and improved skills. Sometimes a game is just a game. But a Taekwondo match is never just about sports. 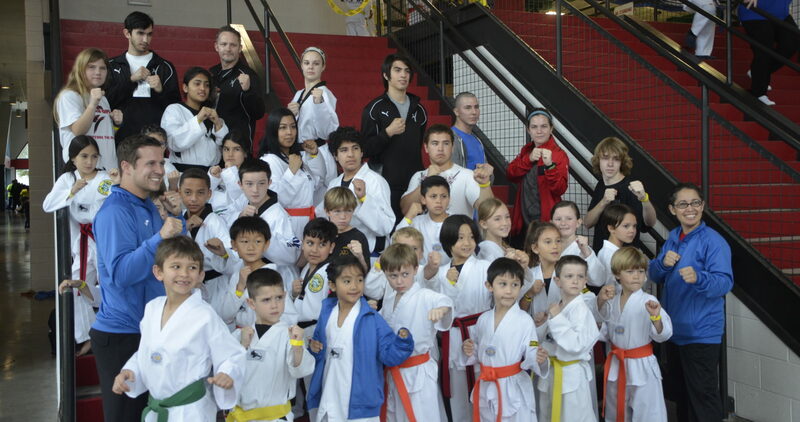 The positive values of teamwork, discipline, bravery, determination, and overcoming impossible odds to rise from underdog to champion are the themes that regularly fill the emotional spaces in Taekwondo Competition.